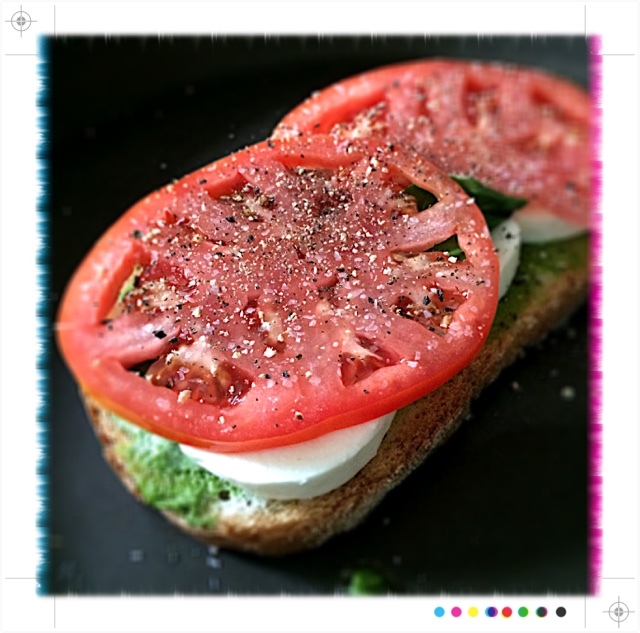 Elevate your college sandwich game with a few simple steps and variations on an old favorite! 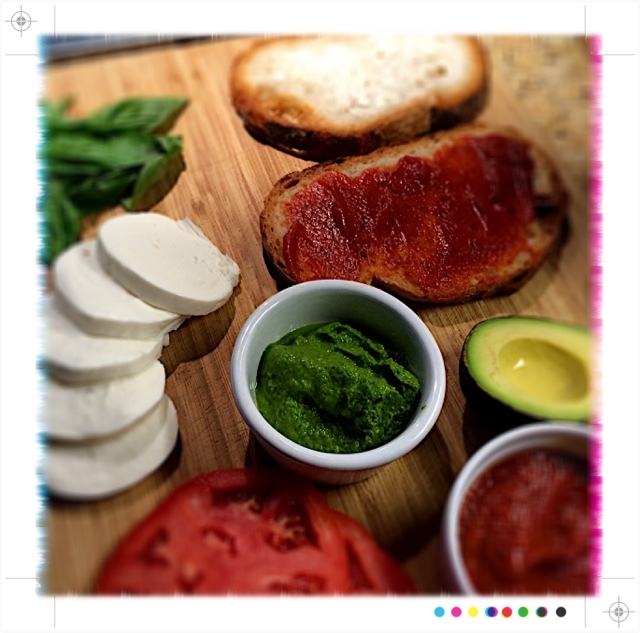 No reason the Classic 70s Grilled Cheese can't be infused with International (in this case, Italian) flavors, right? College meal planning is known for being limited to sandwiches, boxed mac n' cheese, and of course, ramen--most of the time, college budget constraints and limited cooking skills leave very few options; however, I would suggest, it doesn't have to be that way! 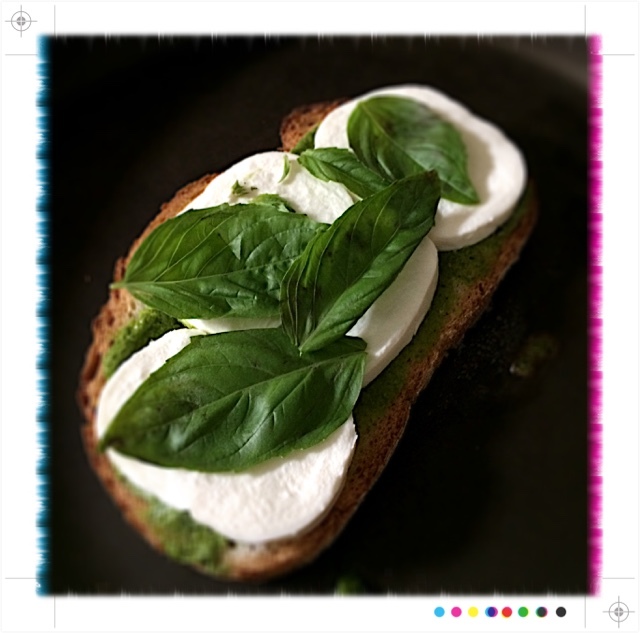 Cooking Light recently posted yet another simple way to keep your lunches interesting by suggesting the combination of Marinara & Mozzarella Grilled Cheese that further led to creating a Caprese & Pesto Grilled Cheese. Both were incredible and offer a great alternative to your traditional options for any college student living off-campus or on their own. 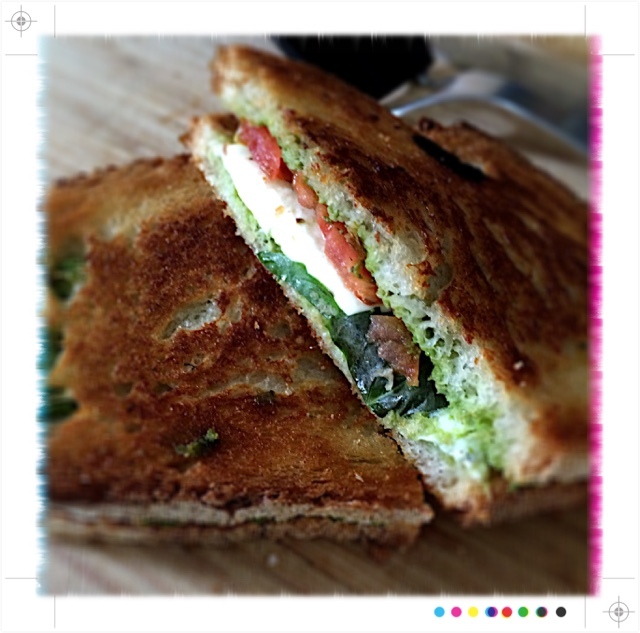 Other grilled sandwich ideas to keep your tastebuds happy that you might want to try this weekend include Challah Cheddar Grilled Cheese with Green Apples & Jalapeño or the awesome Grilled PB & J Sandwich featured when I just started this blog! 2. 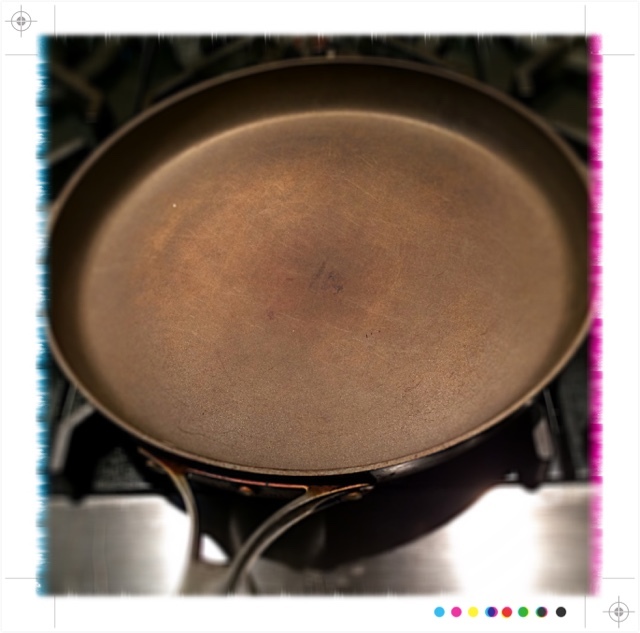 Heat the skillet to MEDIUM to MED-HIGH and melt 1 tsp of butter in the pan. 4. 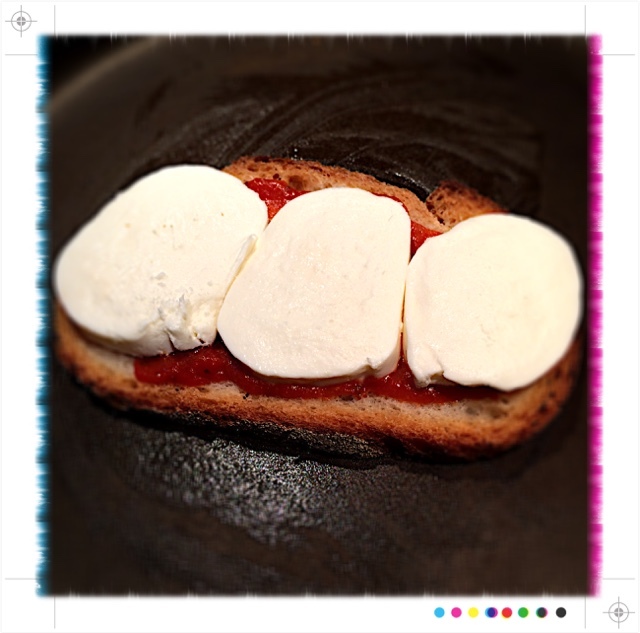 Place first slice of bread in the skillet, butter-side down and layer with mozzarella slices. 5. 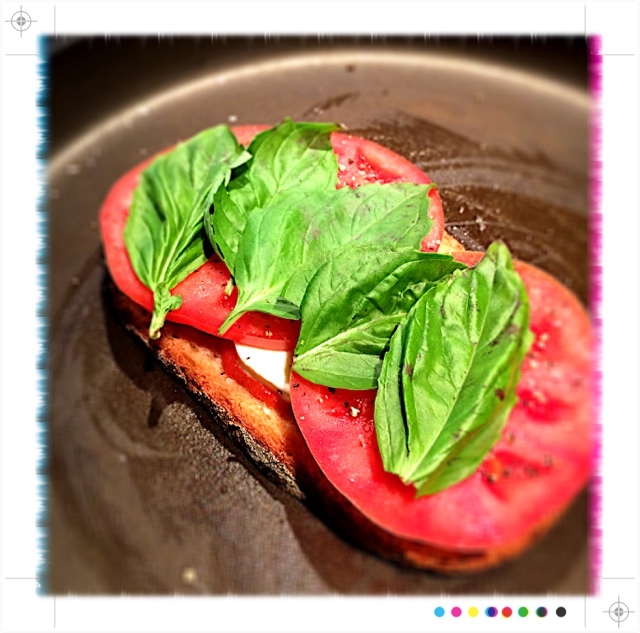 Finish with salt, pepper and a few basil leaves. 6. 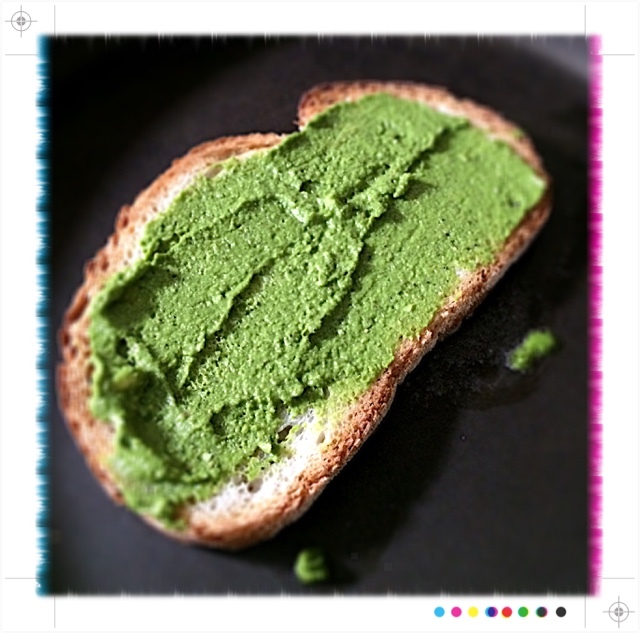 Top this off with your second slice of bread with marinara side face-down, butter on outside. 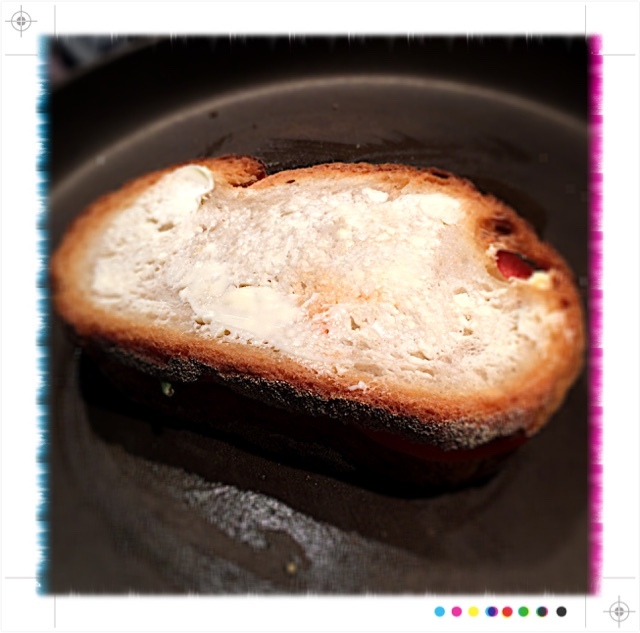 Give this several minutes to begin softening the cheese and searing the bread. 7. 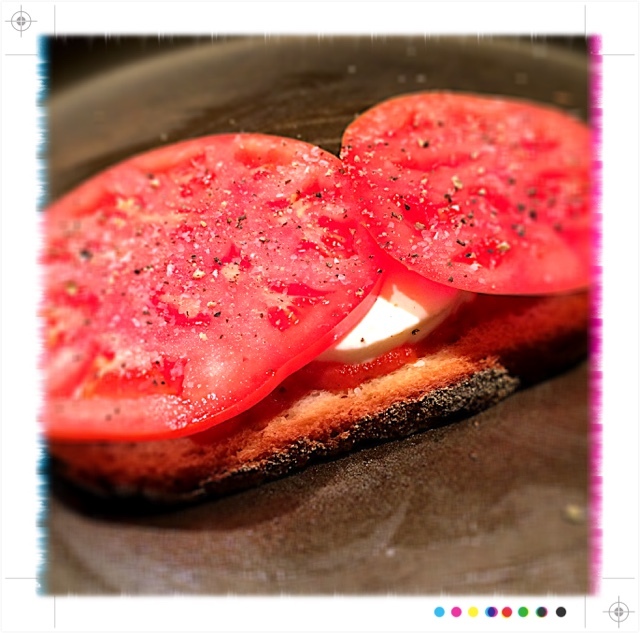 After several minutes, turn the sandwich until both sides are golden brown. 8. 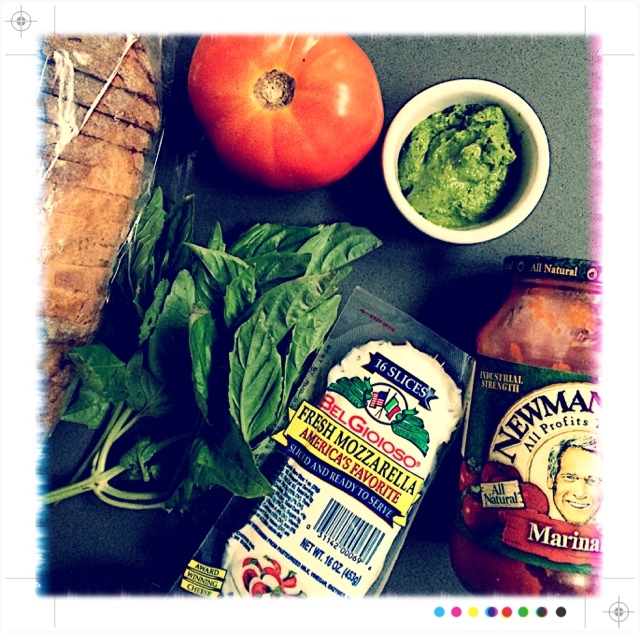 For a more savory version, use pesto in place of the marinara sauce. 9. 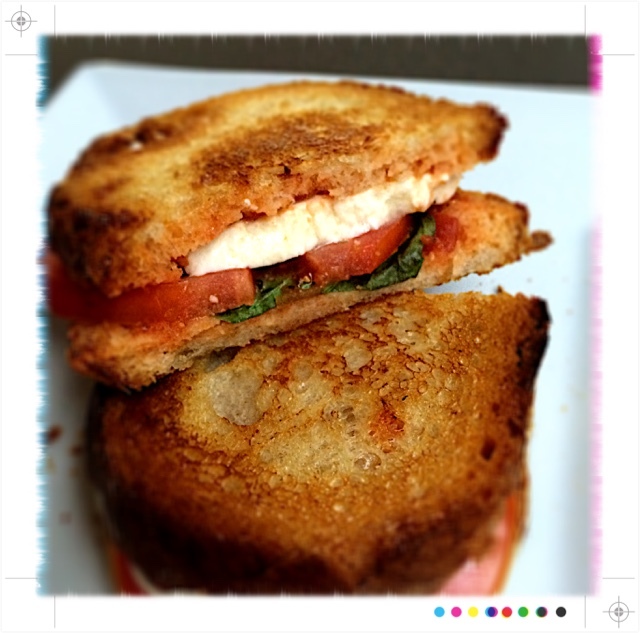 Stack your sandwich with mozzarella, basil and tomato. 10. 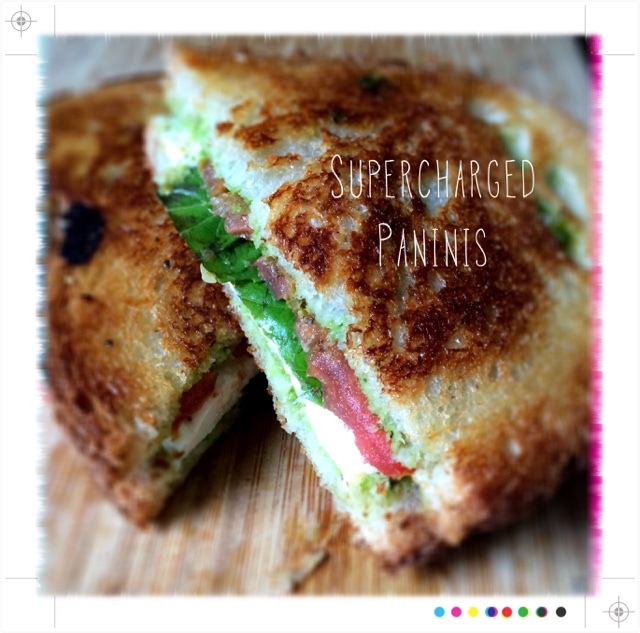 Finish with salt & pepper to create a supercharged panini for any college cook.